Welcome to Moni’s Restaurant! We’re always striving to become Macomb Township’s premier family restaurant for breakfast, lunch, and dinner. 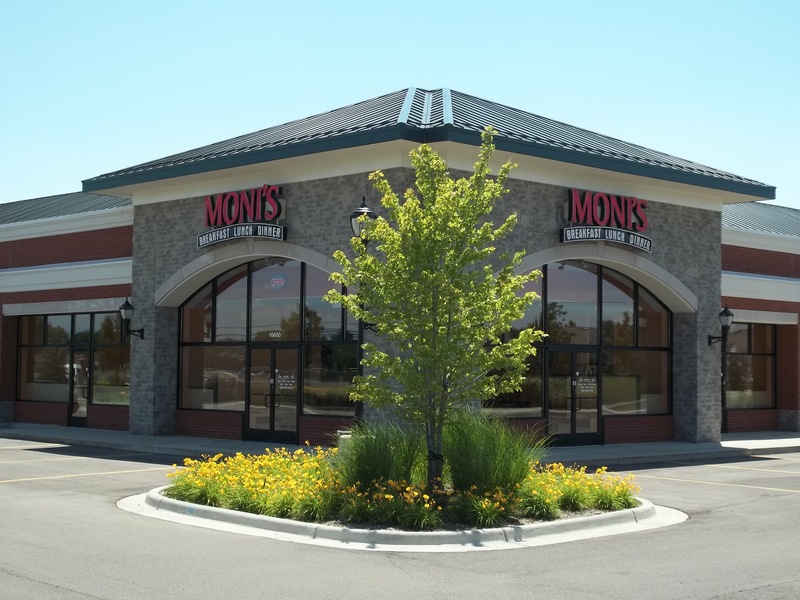 If you’re new to Moni’s, we’re looking forward to your visit. Please check out the wide range of tasty items on our newest menu. As residents of the Macomb area for years, we appreciate the new friendships we’ve made since our opening in 2011. If you’re a regular customer, we thank you for your business and invite you back for breakfast, lunch, and dinner. We’ve worked hard to make your experience at Moni’s even better with our latest menu additions. If you haven’t yet followed us on Facebook, we look forward to connecting with you there. We love to post pictures of our food creations here. Our goal is to meet and exceed your expectations by creating and serving delicious meals at affordable prices. Your total breakfast, lunch, or dinner experience at Moni’s is just as important as the great food we have to offer. That’s why we work very hard to ensure that Moni’s is clean and comfortable. You can also count on Moni’s for your carry-out needs. Just give us a call at (586) 232-4794. We’re open Monday thru Saturday from 7:00 am to 8:00 pm and on Sundays from 7:00 am to 3:00 pm. LOVE LOVE LOVED this place. Great place to eat. clean, good service, good food for a great price. Family friendly. Will definitely be back. Loved the strawberry spinach salad – original! Great prices. We had a very good food at reasonable prices. We just finished breakfast. The Western omelette was excellent, the service wonderful, and the restaurant itself was clean. We will definitely return! what can be better than a lovely family restaurant,great food,great service and what is most important clean and very organized restaurant.We will definetly be back . Thank you very much! We appreciate you’re business. You’re welcomed back!! I love their strawberry pancakes, bacon, chocolate dipped strawberries, chef’s salad, waffle fries, and coneys! THEY DELIVER FOR FREE! Very good food at good prices. You have to try their “Meat lovers- potato” soup! Very nice people too! We are so happy to have a great place near by to eat.your food is awesome ! Been eating at Monis for the last 6 years of my life and have never had one bad thing to say! Food is always amazing and cooked to your preference! Service is nothing less then superb and being a family business the management treats you as they woul there own family! 10/10 recommend Monis restraunt for any meal of the day! I live in the area and have been coming here for years. Pretty much everything I ordered was delicious and always satisfies. Great service and great atmosphere. I love Moni’s. I order their breakfast at least once each week. I sometimes have to pickup an order for my boss, to bring to work.